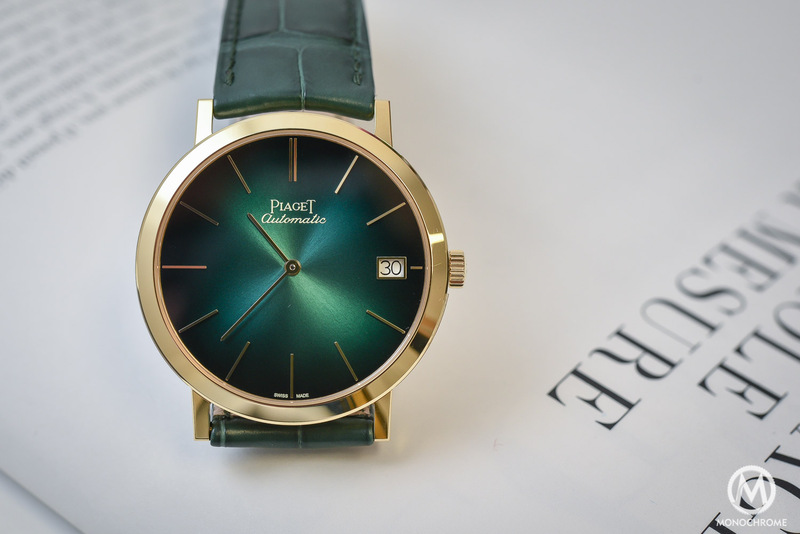 The classic time-and-date ultra-thin watch by Piaget gets a celestial dial. 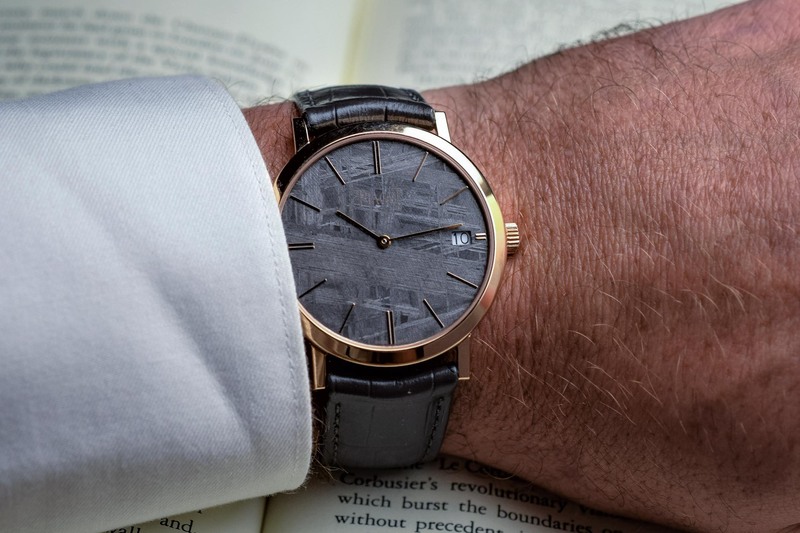 Two years ago, for the SIHH 2017, Piaget unveiled several new watches (almost a collection) for its best-selling icon of the ultra-thin concept, the Altiplano 60th anniversary editions, as well as a series of bolder variations with colourful dials. 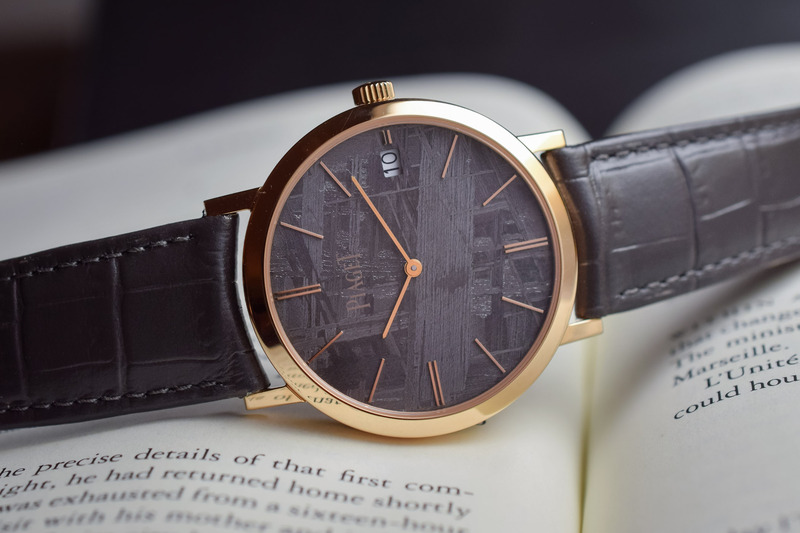 Based on the same concept of an ultra-thin piece with great attention to the dial, Piaget presents, as part of the pre-SIHH 2019 novelties, a new version of the Altiplano Automatic 40mm, this time with a meteorite dial. And we had the chance to get our hands on it way before January. In terms of basic specifications, this new version isn’t a true novelty. It relies on the same base – case and movement – as the colourful 40mm Altiplano Automatic we reviewed here, on MONOCHROME, back in 2017. 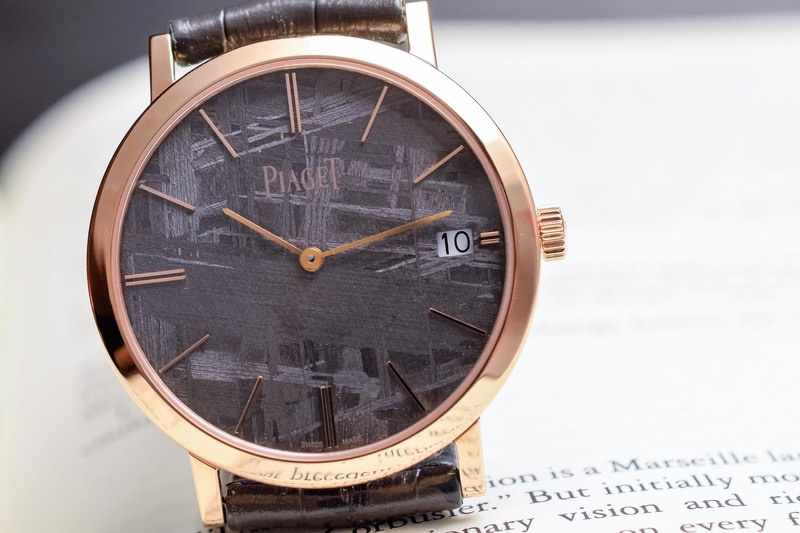 So no major surprises on this front, although this hasn’t limited Piaget’s creative approach to the dial because we have to admit, this new meteorite edition is pleasant. 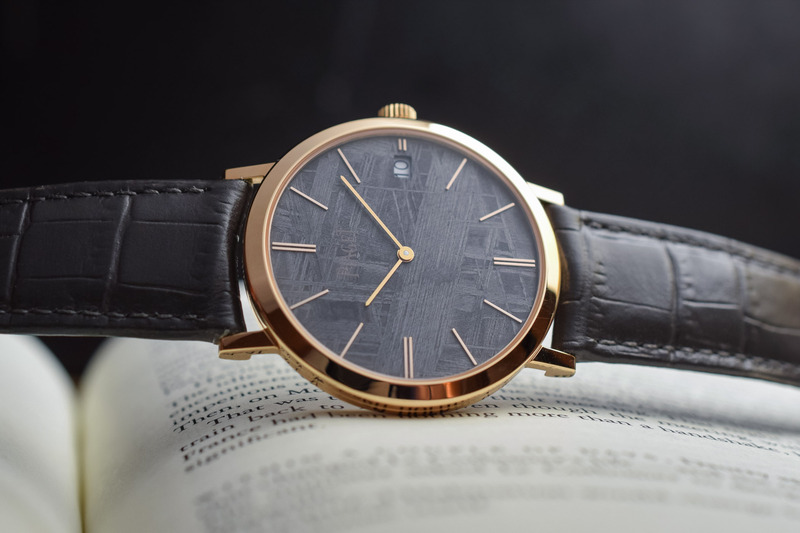 The case of the new Piaget Altiplano Automatic Meteorite is made of 18k pink gold – a colour that is known to be a good match with anthracite dials. 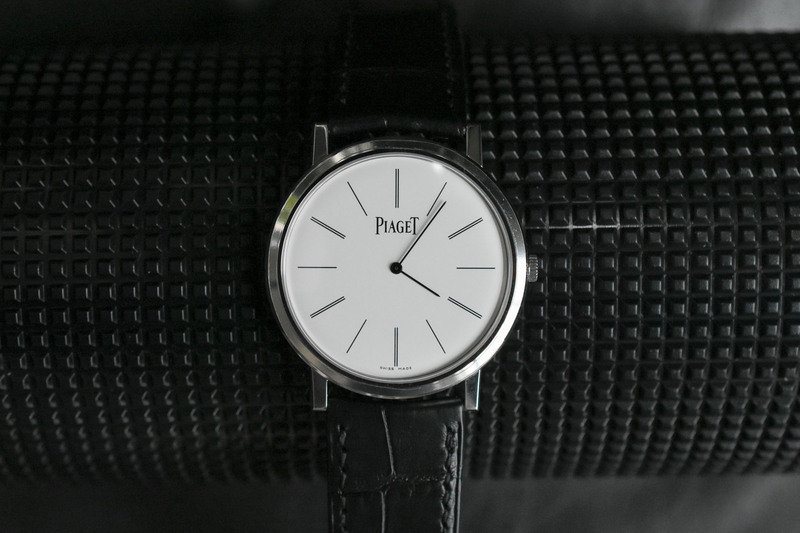 Following Piaget’s tradition, the case is obviously thin and discreet. 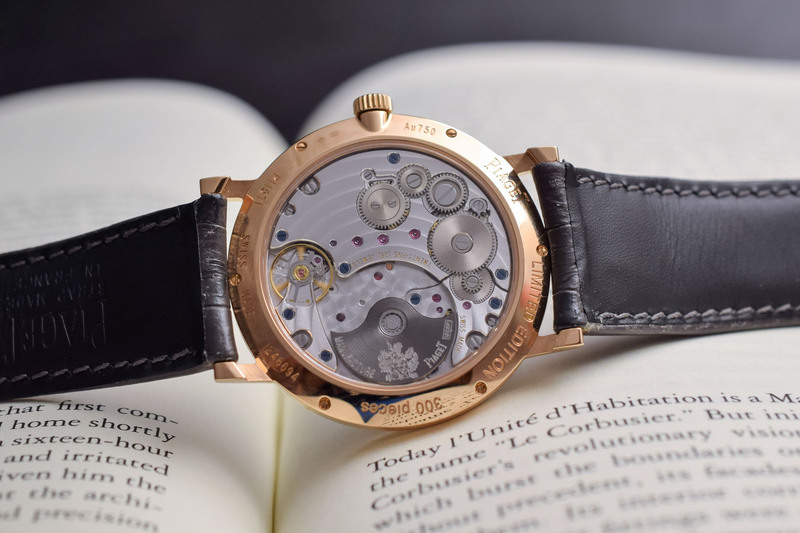 The case is 40mm in diameter, entirely polished for a formal look and measures only 6.5mm in height. This might not be the thinnest Altiplano Automatic ever – this title goes to the Ultimate 910P and its 4.3mm profile, however, this watch is a true exponent of thinness and relies on several complex technical solutions (caseback doubling up as the mainplate and a peripheral rotor). The Piaget Altiplano Automatic 40mm Meteorite Dial is a slender watch that shows all the classic attributes of the model: flat polished bezel, thin straight lugs, flat casebands. 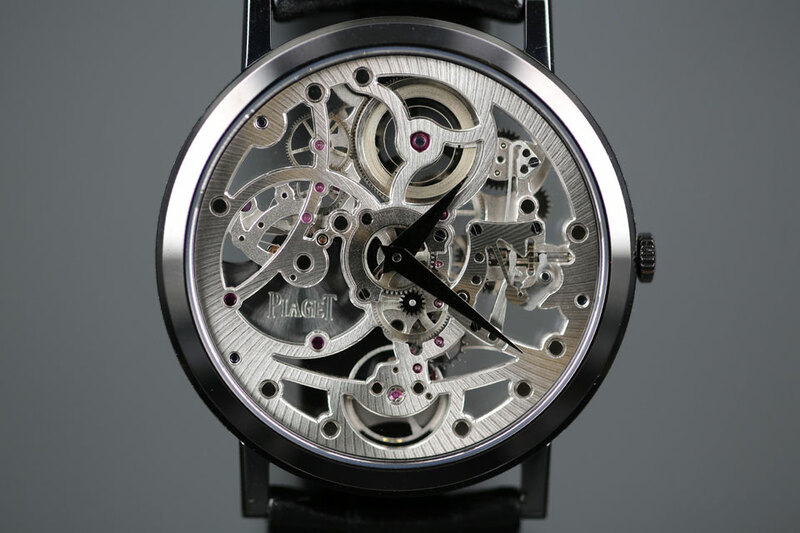 Given that the movement is automatic, the crown is also minimalistic. 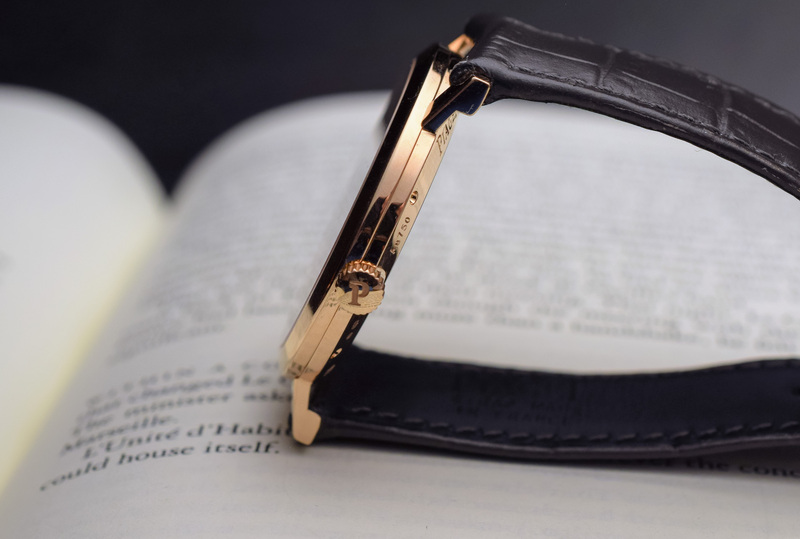 Complementing the dial is a grey alligator leather strap with an 18K pink gold pin buckle. Altogether, an elegant, well-proportioned dress watch. 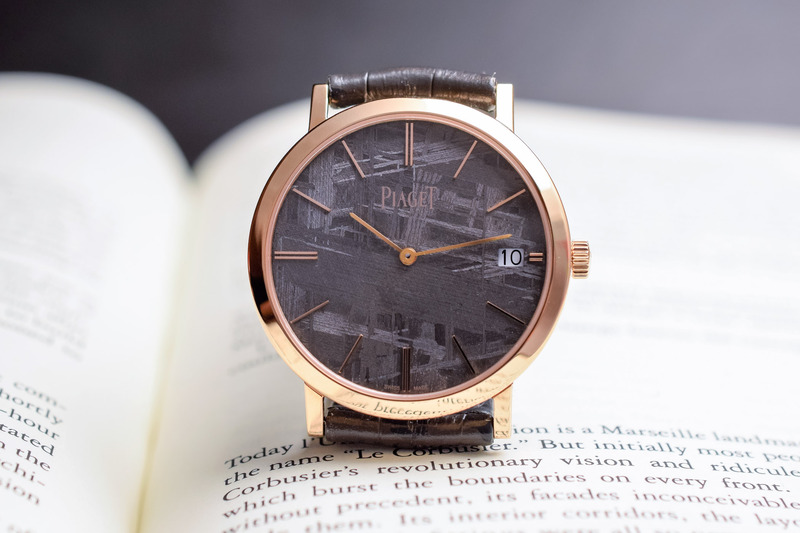 The originality of this new Piaget Altiplano Automatic 40mm lies in its dial, which in this case is a thin slice of meteorite. 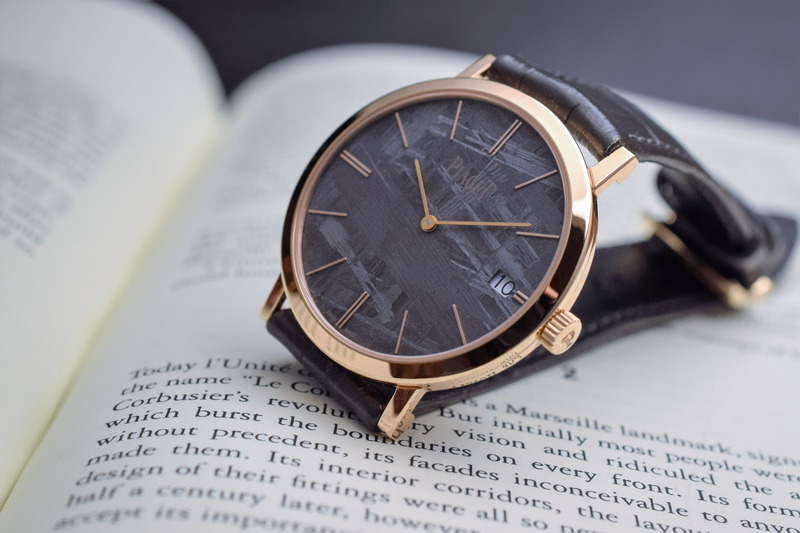 Displaying a metallic grey colour, the dial is adorned with pink gold applied indexes and hands. The pattern of the meteorite is the result of the crystallization of the stone, meaning that no two watches will have a similar dial. The pattern also gives a more lively look to the usually rather simple Altiplano. The combination of colour between the dial and the case is warm and elegant. 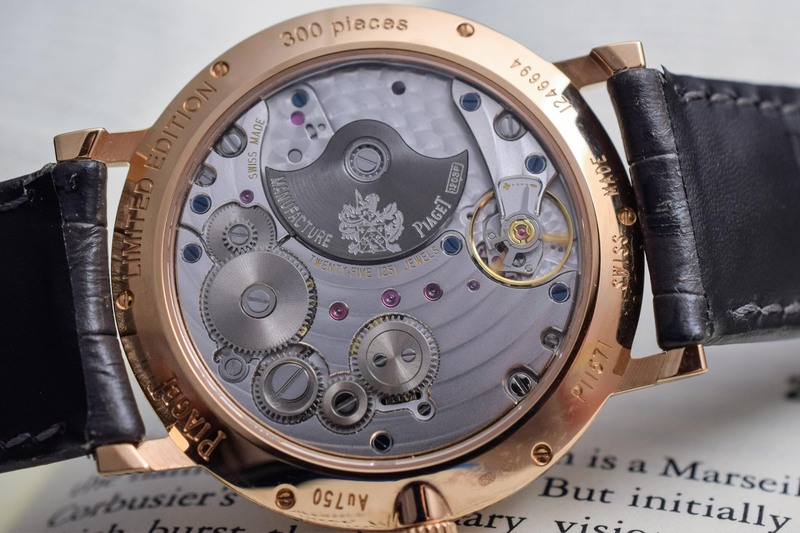 Powering the watch is the tried-and-tested calibre 1203P – a movement that is based on the 1200P, or the faithful heir of the legendary automatic calibre 12P. This movement is wound by a micro-rotor and is thin, very thin… In fact, it measures just 3mm in height but still provides a comfortable 44h power reserve. The movement, which operates at 3Hz, is pleasantly finished with a circular-grained plate, bevelled bridges with circular côtes de Genève, sunburst-brushed wheels and blue screws – and, of course, it is visible through the sapphire caseback. 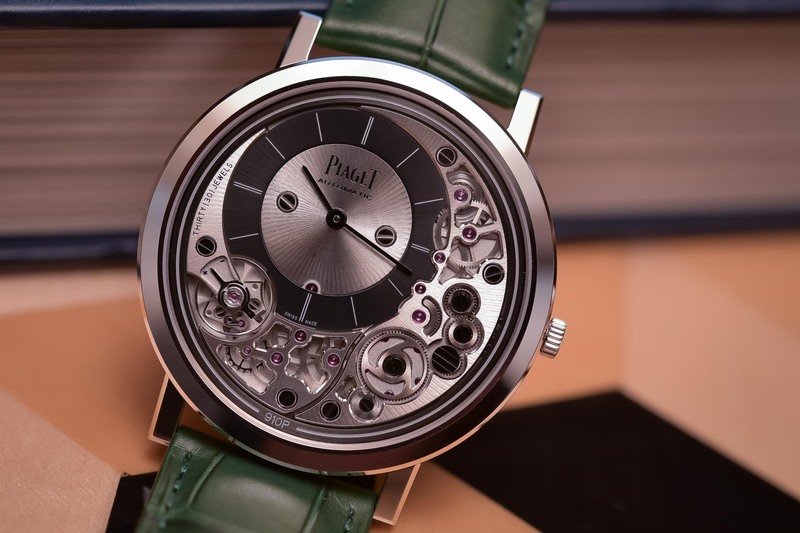 Overall, this new Piaget Altiplano Automatic 40mm Meteorite Dial is a very nice, elegant and quite original watch. My only complaint would be about the date window at 3 o’clock, which feels a bit out of place. Some will like it, some won’t. This watch (ref. G0A44051) will be a limited edition of 300 pieces, priced at CHF 24,500 before taxes. 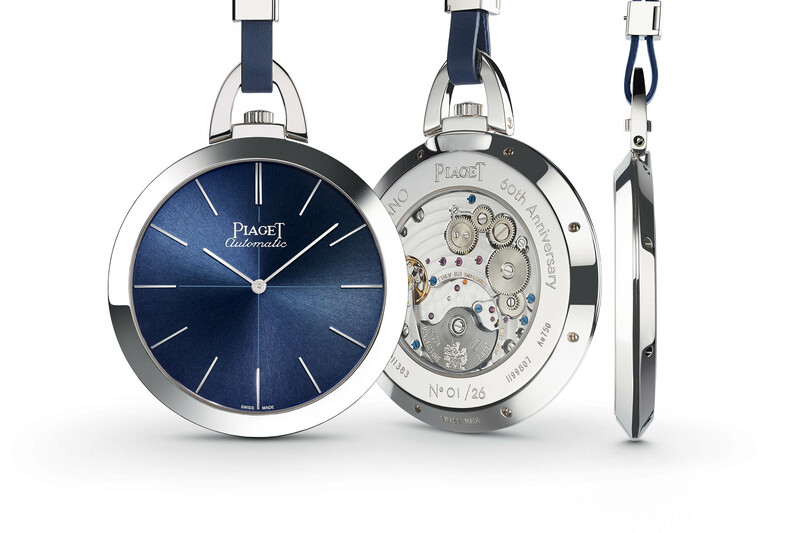 More details at piaget.com. It bugs me to no end that all these companies use iron meteorites without consulting anyone who ever worked with it, rendering them completely incapable of bringing out the best of the stuff. It is a gorgeous material when worked and finished correctly, but most meteorite parts i see are bland, uninteresting, merely a marketing excercise, really.